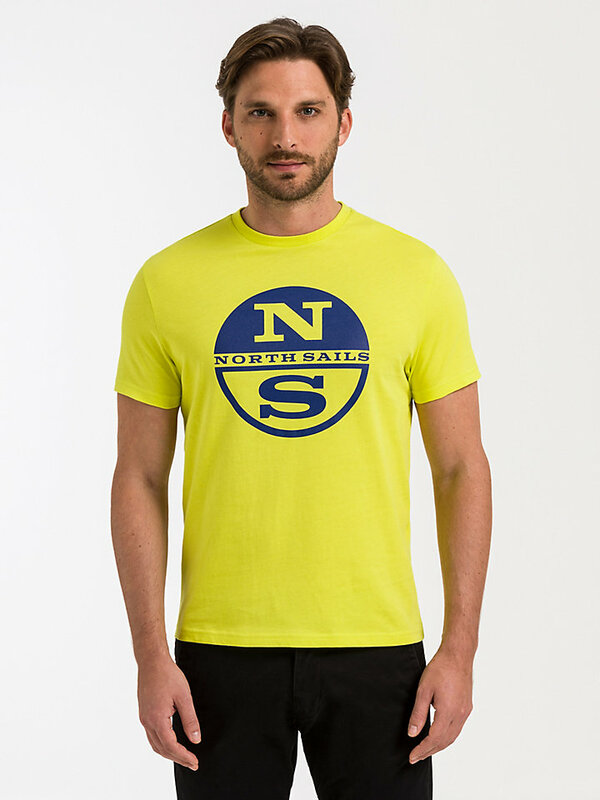 Easy to wear, easy to combine North Sails t-shirt. Comes with short sleeves. 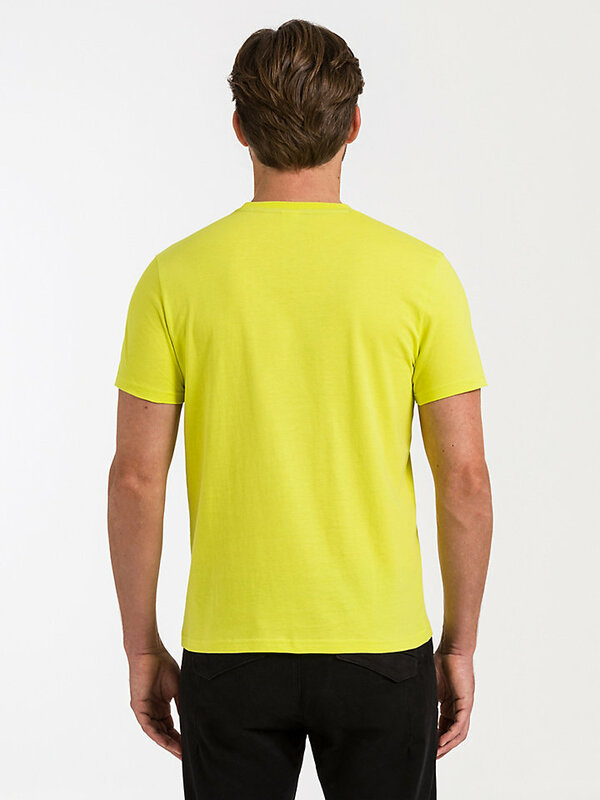 Looking for a comfortable cotton t-shirt you can match with anything in your wardrobe? 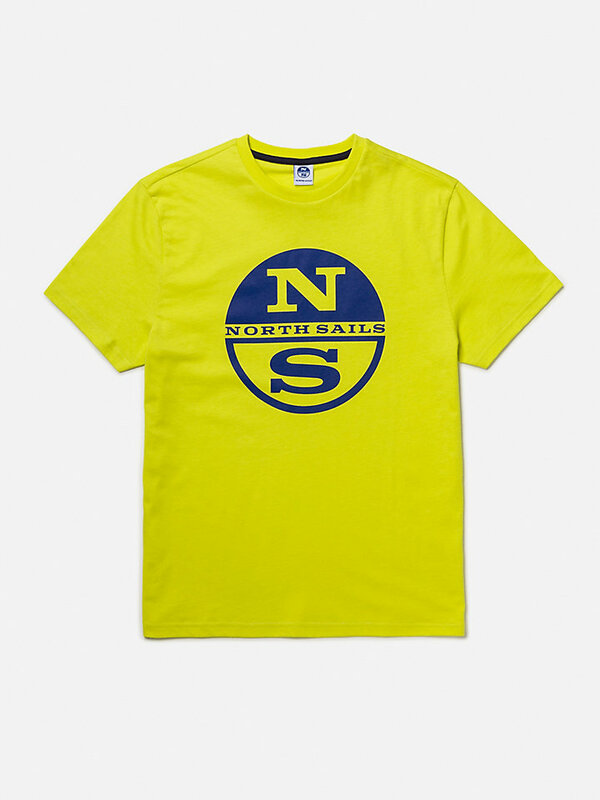 This North Sails jersey might be it. Made of 100% durable cotton and adorned with North Sails embroidery, this is an easy to wear item for any day of the week.